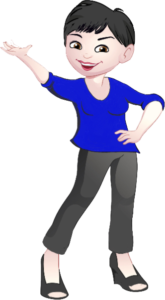 Lydia earned the Military Relocation Professional certification which takes her service to a higher level when she is helping military families. Ninety percent of Lydia’s business is working with the military. 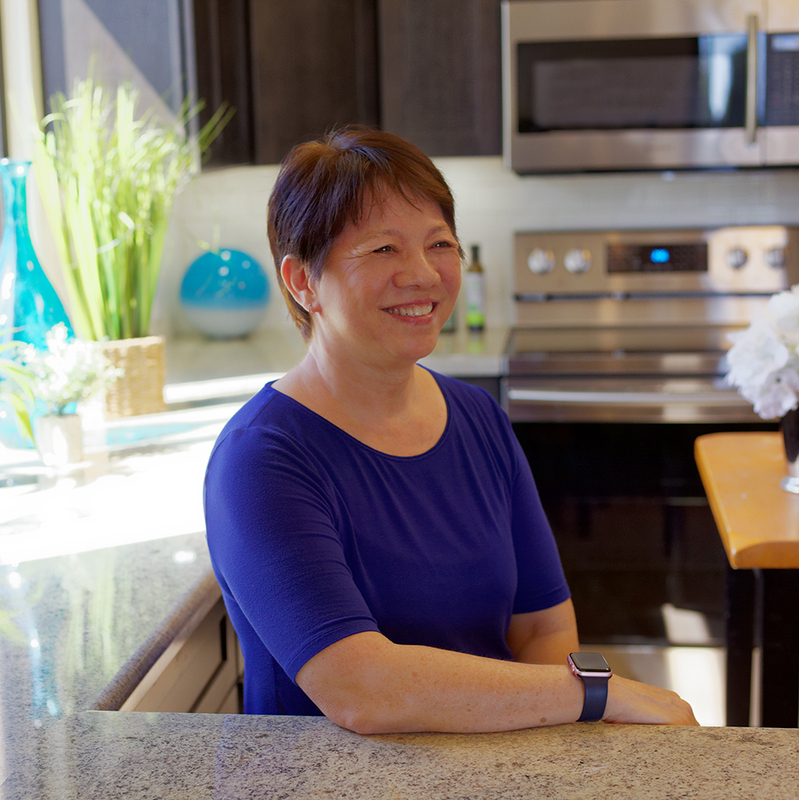 Having lived all over the mainland and all over the island of Oahu, Lydia has first hand knowledge what it is like to relocate to Hawaii. When you’re stationed at one of the many military bases here (see list below), Lydia can help you to find the right off base housing. 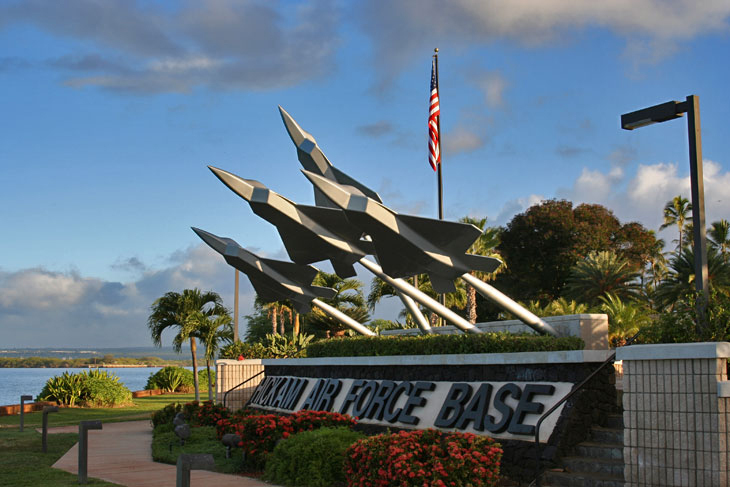 Hickam Air Force Base is home to the Pacific Command, PACAF, 15th Wing and the Hawaii Air National Guard. The base is merged with the Naval Base Pearl Harbor to become part of the Joint Base Pearl Harbor–Hickam. Hickam is located on the island of Oahu, Hawaii. Pearl Harbor is located 8 miles west of Honolulu, on the Island of Oahu. The primary mission of Pearl Harbor is to provide berthing and shore side support to surface ships and submarines, as well as maintenance and training. Home to the 25th Infantry Division, Schofield Barracks is nestled at the foot of the Waianae mountain range on the island of Oahu in Hawaii. The installation is located a few miles from the towns of Wahiawa and Mililani and is 17 miles from Honolulu. Marine Corps Base Hawaii Kaneohe Bay is fondly referred to as K-Bay. It is located on the island of Oahu’s Windward side on Mokapu Peninsula, and is 20 miles northeast of the Honolulu International Airport. 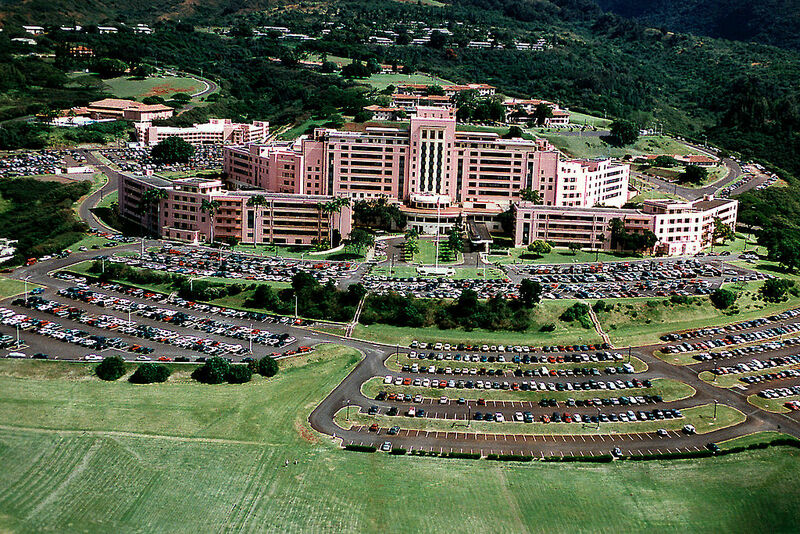 Tripler Army Medical Center is the only federal tertiary care hospital in the Pacific Basin. It supports 264,000 local active duty and retired military personnel, their families, and veteran beneficiaries.